A new logo for Naturally Speaking’s recent core product release “Dragon Naturally Speaking”. 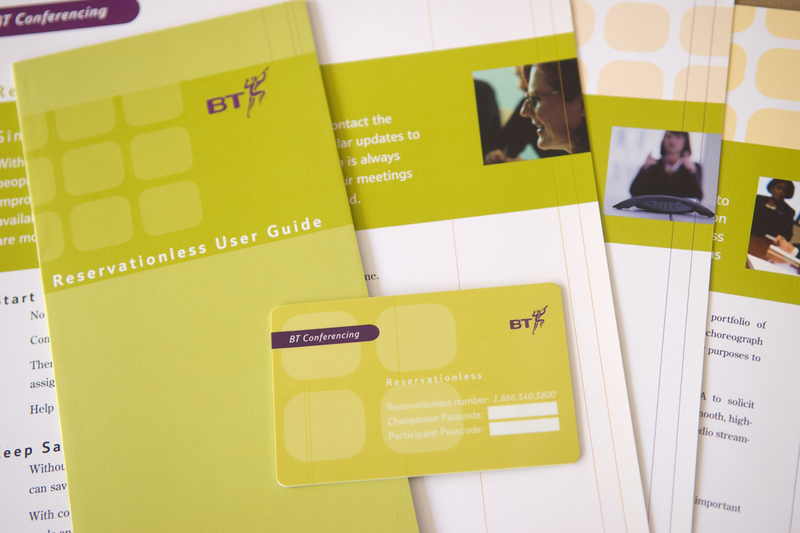 The famous British Telecom logo in bold new colors, applied to print collateral, calling cards and more for their North American venture, “BT Conferencing”. 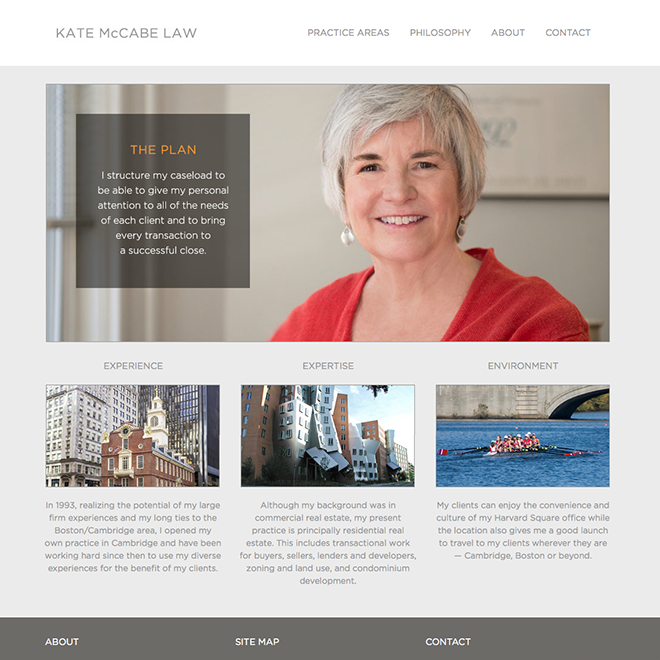 Kate McCabe’s first web site after 20 years in her field. A fresh new look was applied to her current brand. 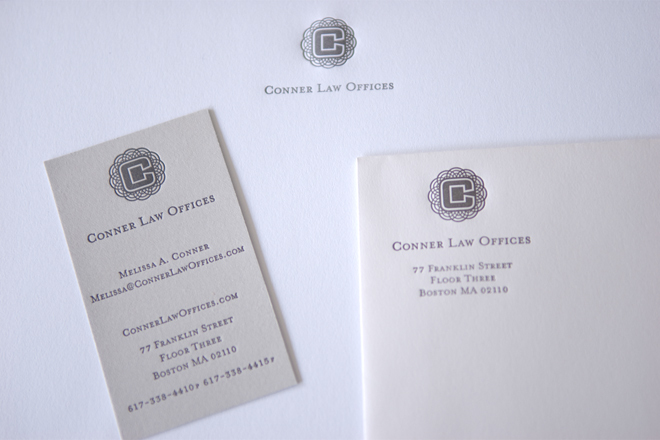 Conner Law Offices’ logo and letterpressed stationery, designed to advance an established look for a new firm. 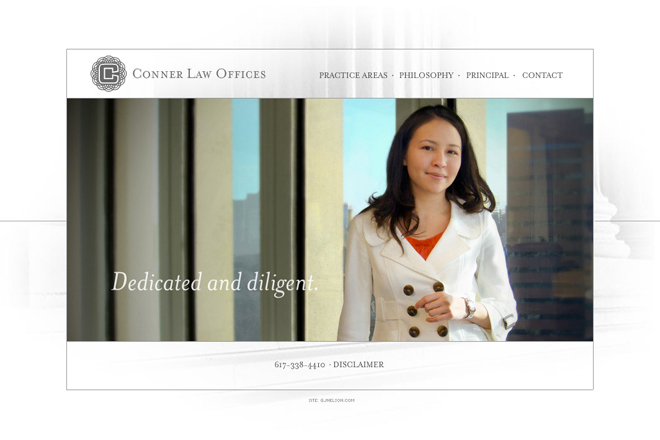 This classic look was also applied to a chic, contemporary web site. A new contemporary brand to match cutting-edge services and a modern facility. 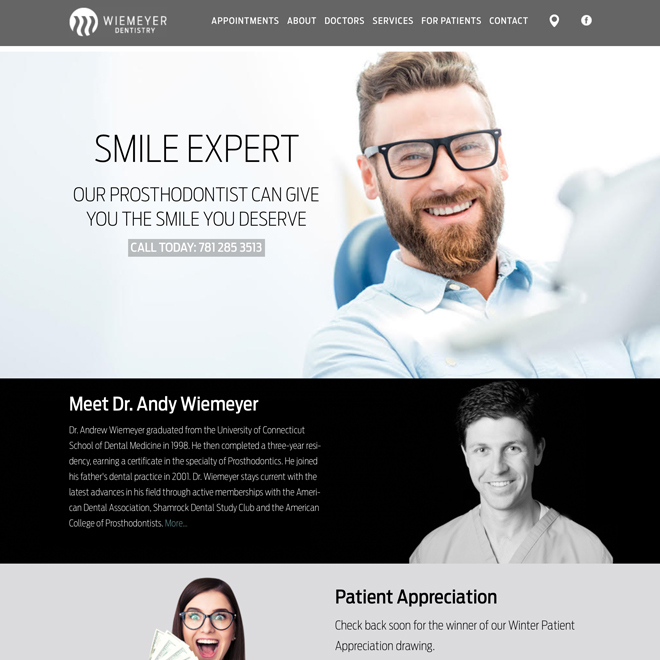 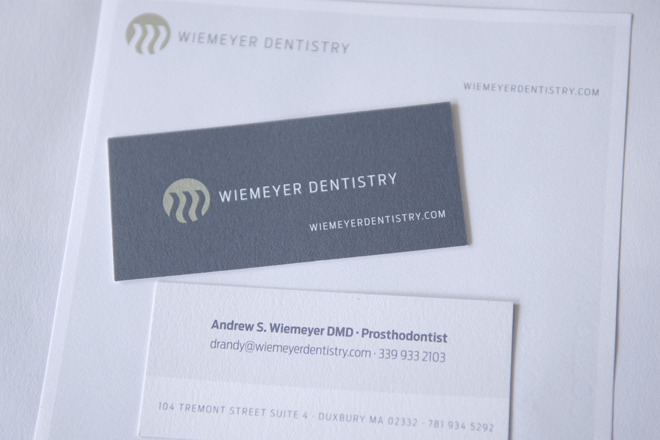 The rebranding included logo, stationery, print ads, web site, photography and more. 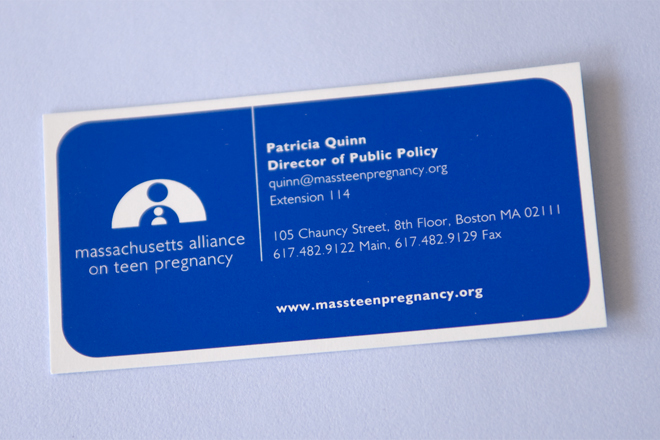 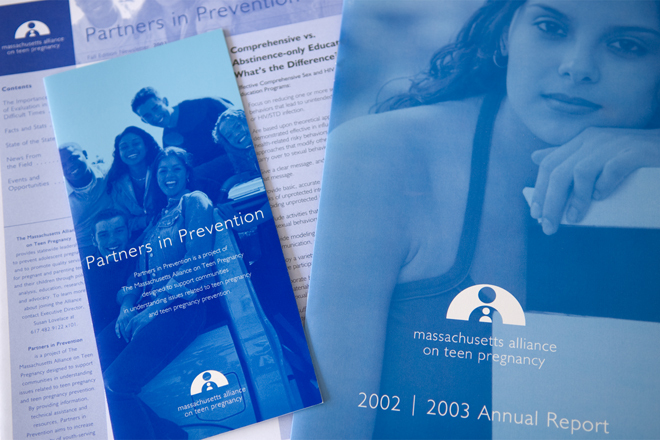 A new logo and brand donated to the Massachusetts Alliance on Teen Pregnancy. 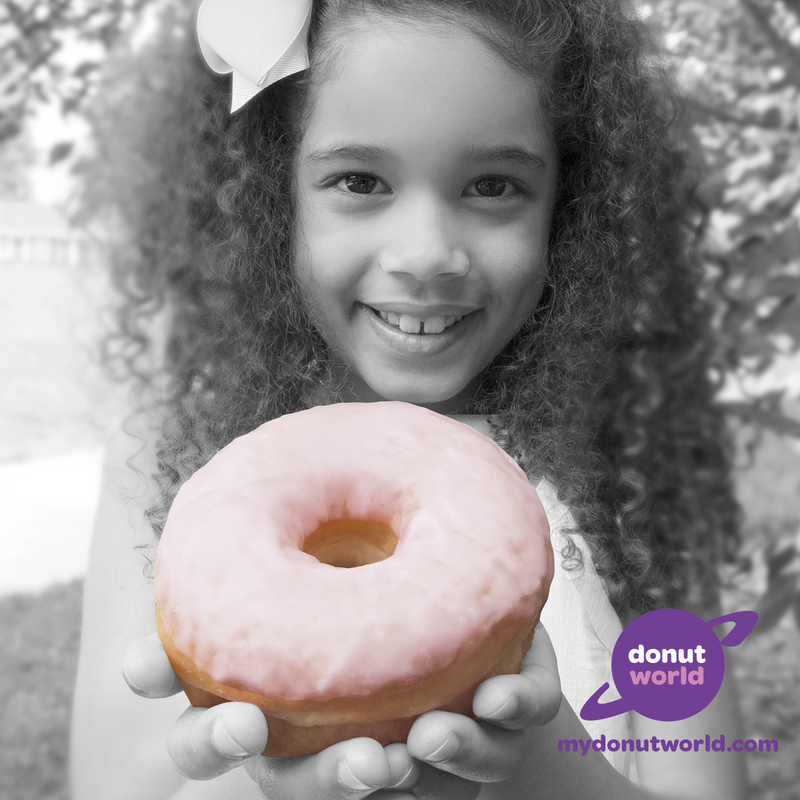 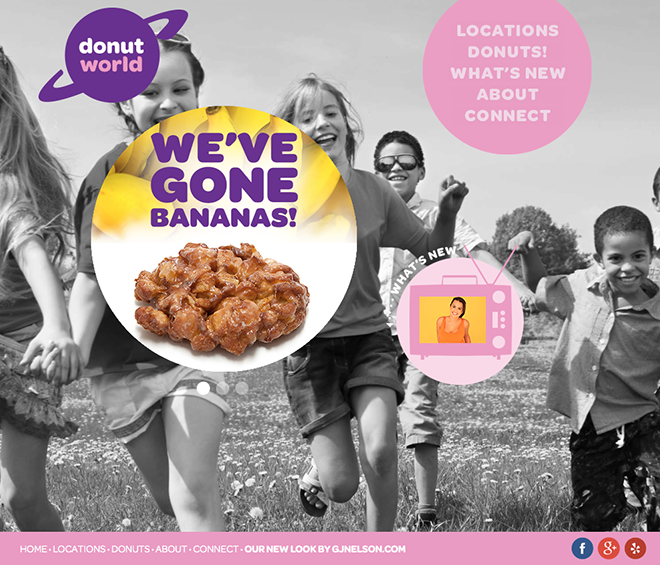 A poster and web site for a family-owned chain of bakeries. 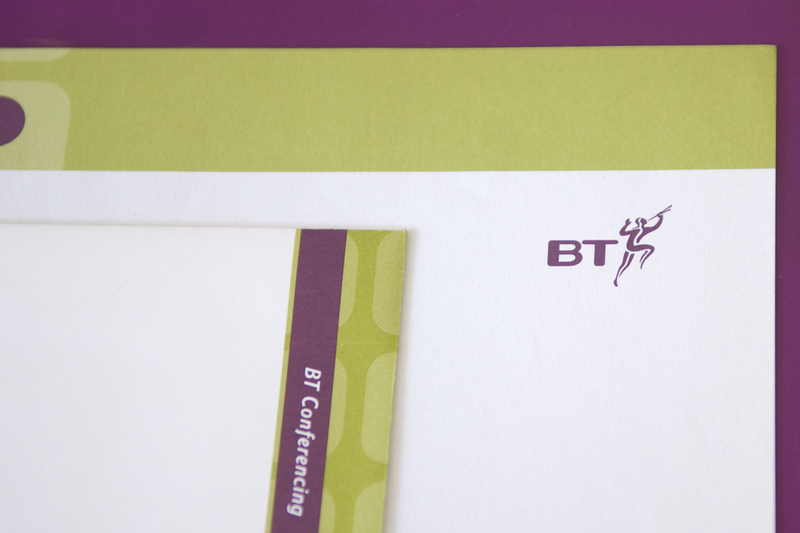 The rebranding included environmental signage, posters, menus, print ads, TV ad and more. 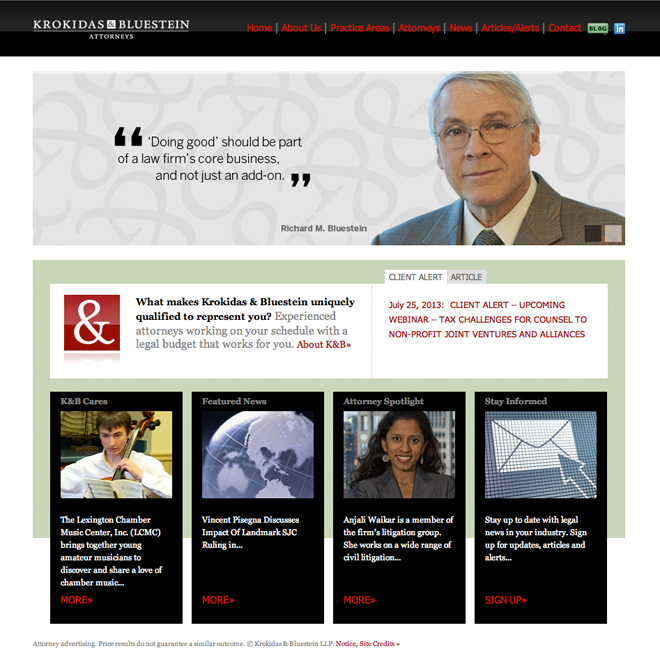 The new web site for Krokidas & Bluestein, including several Attorney blogs, photography and brand. 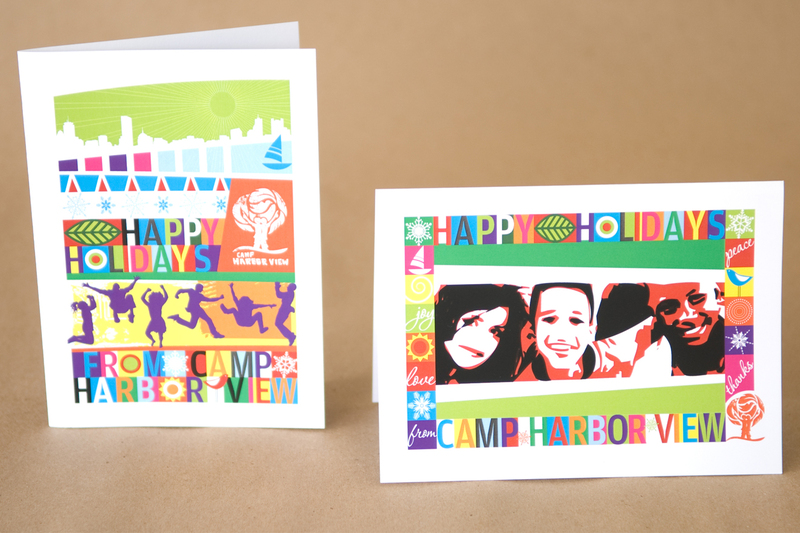 GJ Nelson is honored to provide donated and reduced-rate print and online design to Camp Harbor View for inner city youth. 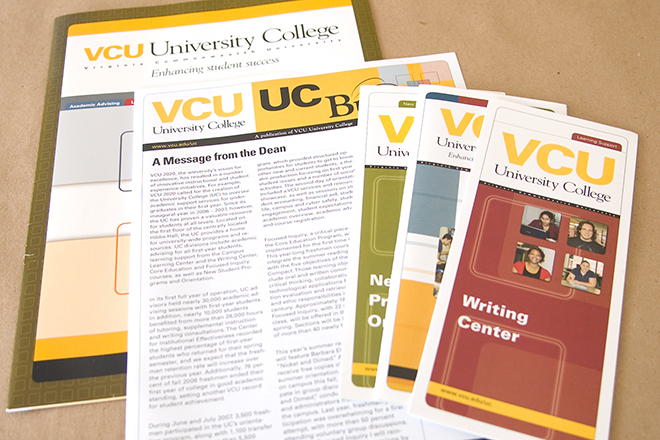 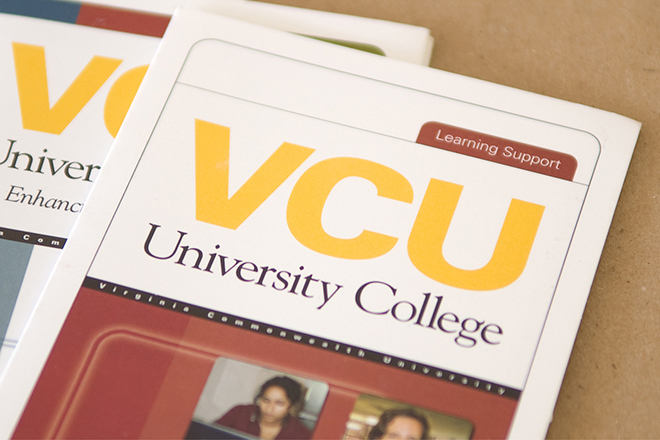 A new brand including a newsletter and a collection of print collateral for VCU University College.